Providing safe and healthy living conditions within your rental properties remains a legal responsibility for property owners and managers. Property safety requirements cover a broad range of needs including: keeping tenants free of harm, reducing the threat of foreseeable criminal intrusions, and providing a property that will not negatively affect a tenant’s health. Conduct regular inspections of your property to ensure that you will catch any potential issues before they become a safety hazard or cause expensive property damage. This safety checklist will help you identify key areas to assess at your rental properties. 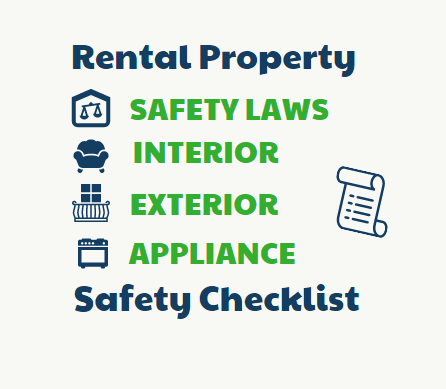 Click here to download and print a PDF copy of the Rental Safety Checklist. Be sure to schedule safety inspections at least once per year, and always inspect between lease terms to be sure you are providing safe conditions for tenants. It is important to keep records of your safety inspections, complete with notes on the date and photographs. This will help you keep track of your properties condition and will serve as legal documents should anything happen to your rental home. Regular inspections combined with timely responses to any tenant-submitted maintenance requests can help ensure you have a safe and damage-free property for years to come. This is a great infographic. 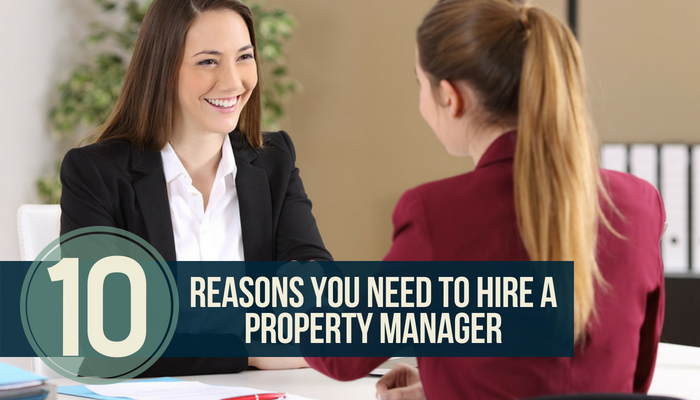 I think it lays out exactly what to look for in an organized way that can be helpful to both landlords and property management companies. 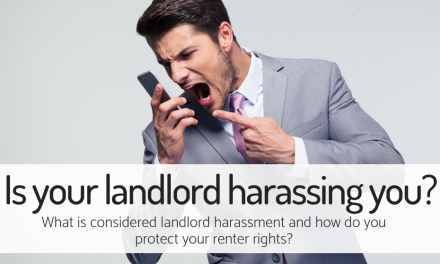 Everyone in the rental property business should make use of this in order to keep their tenants safe and satisfied. One think I would like to mention regarding pest control is that it is important to clearly define both the landlord’s and tenant’s responsibilities when it comes to pest infestations. Outlining in the lease agreement who is responsible for what and when can save a lot of trouble down the line if pests appear. Thanks, Patrick! You bring up a great point; it truly is valuable to clearly layout responsibilities regarding pests. 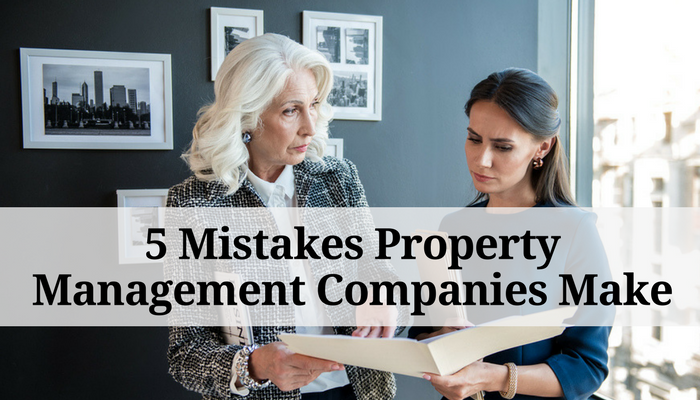 Including that information in the lease agreement can save an owner from financial burden should an infestation occur due to a tenant’s lack of cleanliness, for instance.